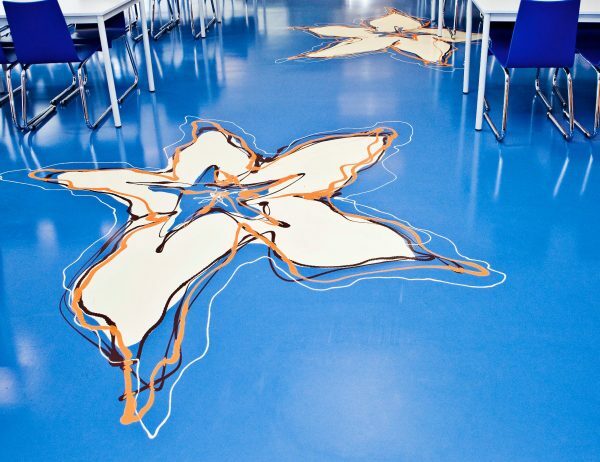 art on floor is quite simply art that you can walk on. Each individually designed floor is a unique, handcast work that fits perfectly into a room in a visual sense. It complements the building‘s interior, and takes the customer’s ideas and develops them further. 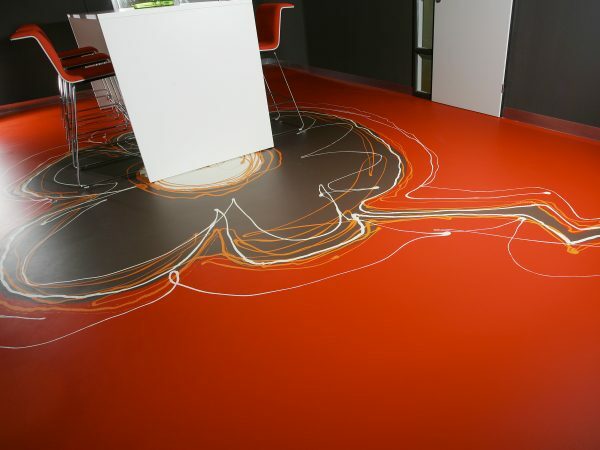 The result is floor art which underscores the usage of the room, and creates a functional aesthetic. contemporary art makes an important contribution to culture by reflecting the mood of the times. It underscores visionary thinking and encapsulates the image, values and expression of an individual or a company. 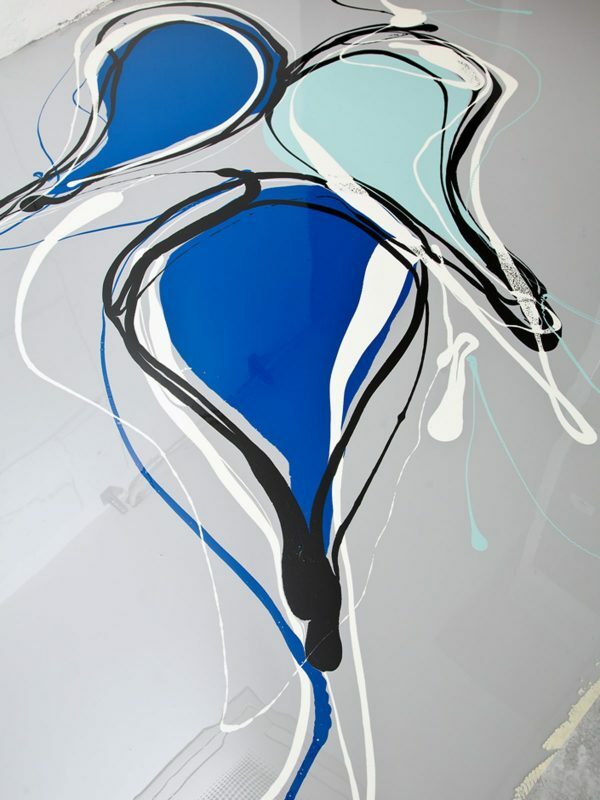 wherever you want to integrate art into a large area where you live or work. 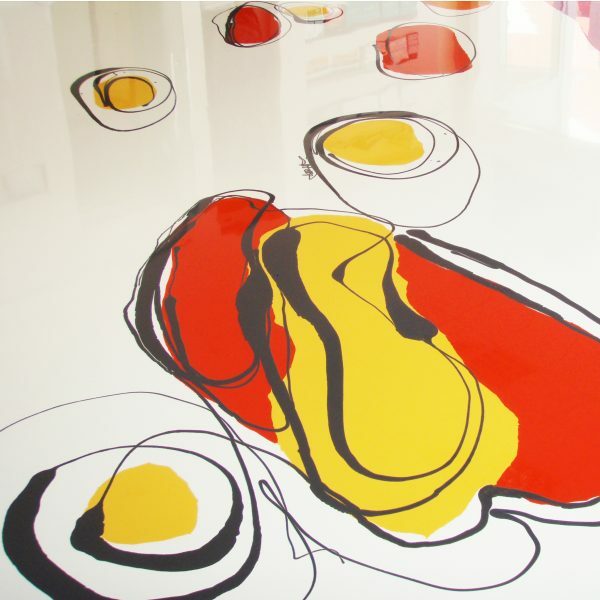 we use two-component resin to make art on floor. The implementation process takes 3 – 5 days. After 24 hours, the floor can be walked on. Furniture can be installed after 72 hours.